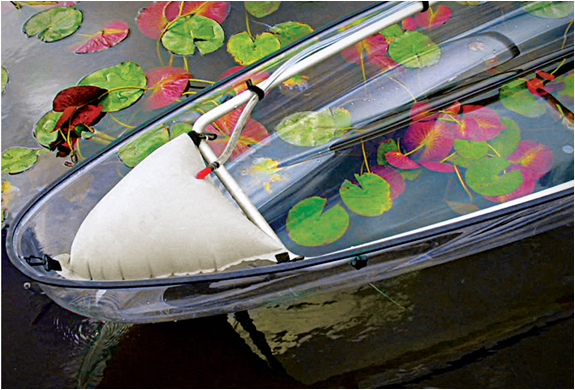 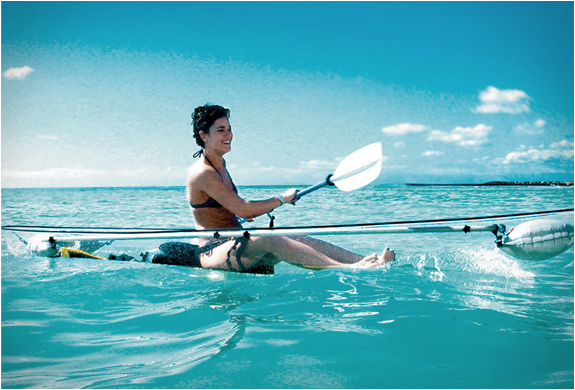 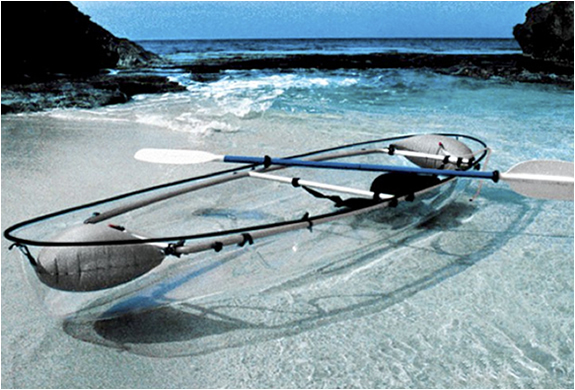 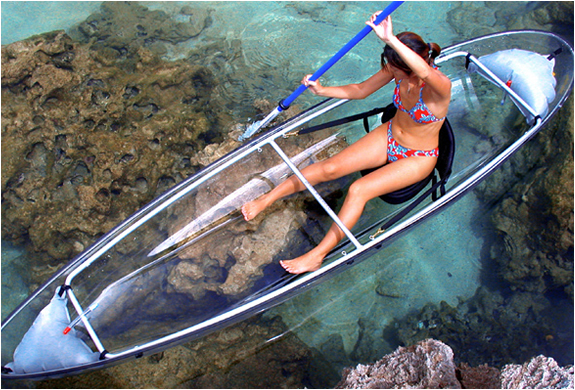 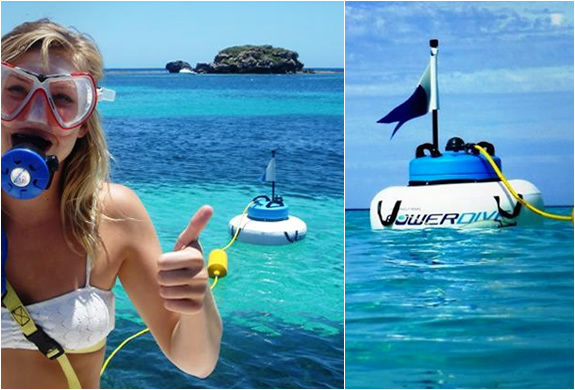 This innovative transparent kayak lets you explore underwater worlds like no other kayak, it features a sleek transparent hull that allows you to witness the fascinating lake or sea life below. 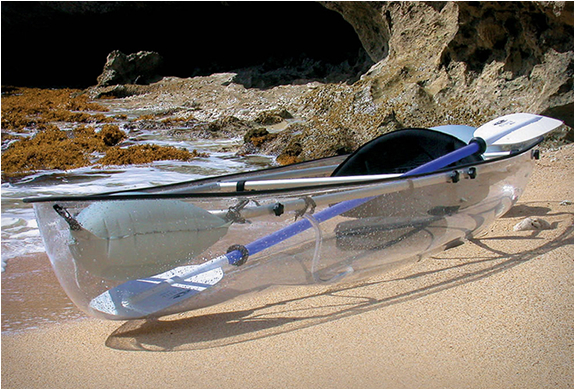 Seating two people, the vessel supports up to 425 lbs, and after use can be easily disassembled just like a tent! 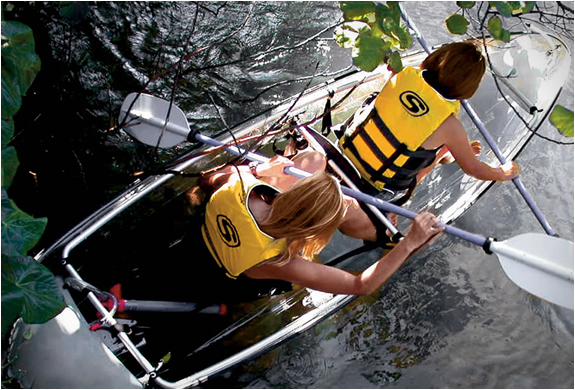 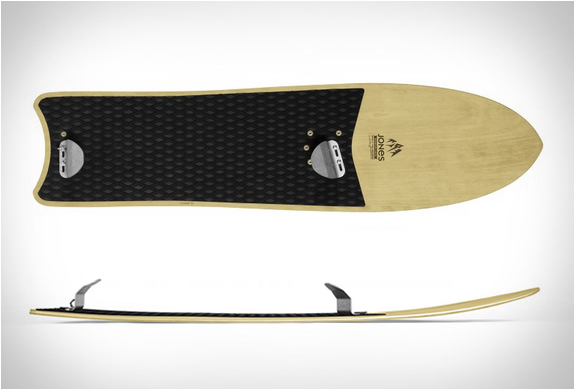 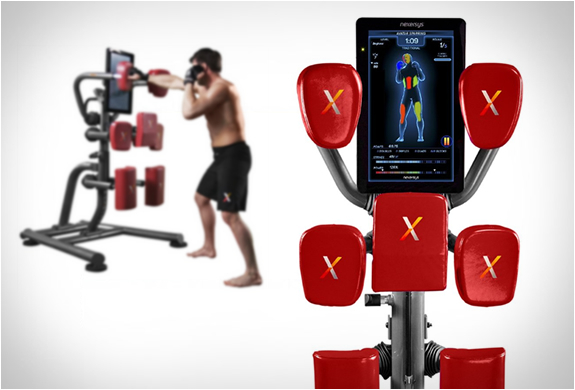 It also features two adjustable seats, two paddles(with leashes), and two flotation devices.